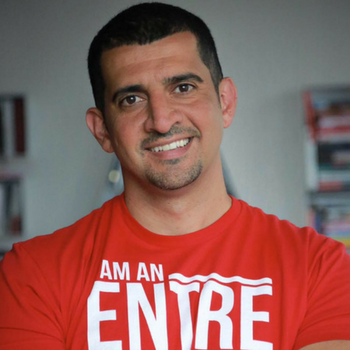 As an entrepreneur, Patrick Bet-David went from living in a refugee camp to now running a successful startup in financial services with over 2,300 agents, making millions before the age of 30. As a YouTube creator he chose to educate entrepreneurs all over the world and grew a channel organically to over 100,000 subscribers in 4 years. Understanding productivity has led him to become an entrepreneurial staple with a world-wide audience.